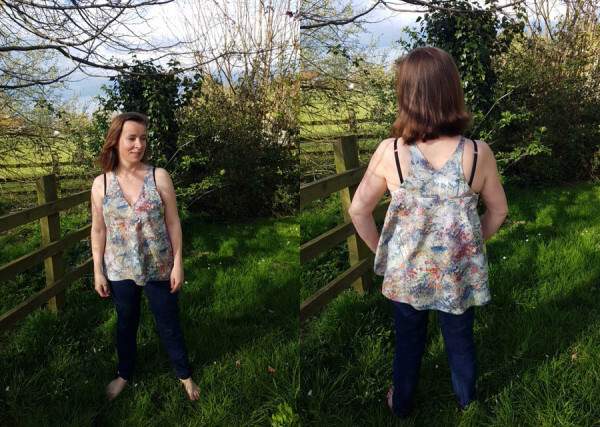 I have to admit that during the testing process one of my favourite things is to sneakpeek at all the photos pattern testers have sent through. I get so excited seeing what they create, and as per usual i’m left with a lot of fabric envy, and questions like, why didn’t i do that?! and where can i find that fabric?! So today i can’t wait to share with you a few of the beautiful Reef sets that some of our pattern testers created. You are going to love them! Some of these lovely babes can be found on IG or their blogs, so don’t forget to check them out. 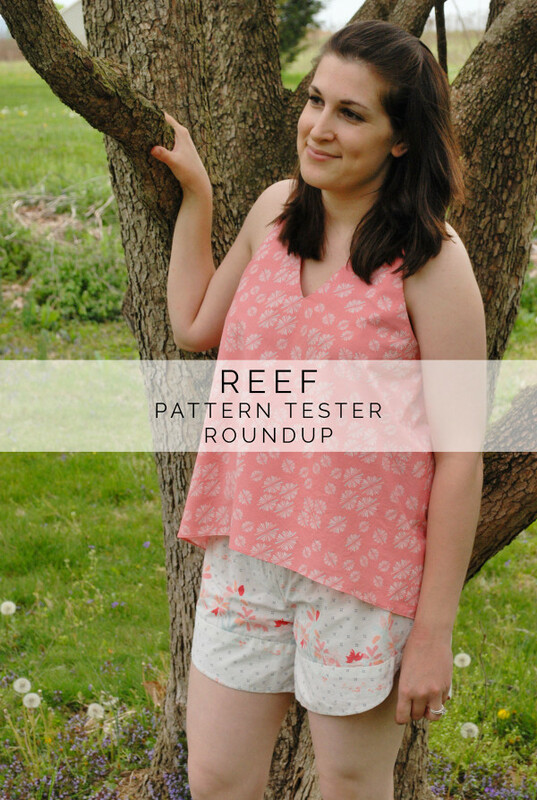 And to all of our fantastic Reef testers – a huge big massive thank you and hug for helping make this pattern great! 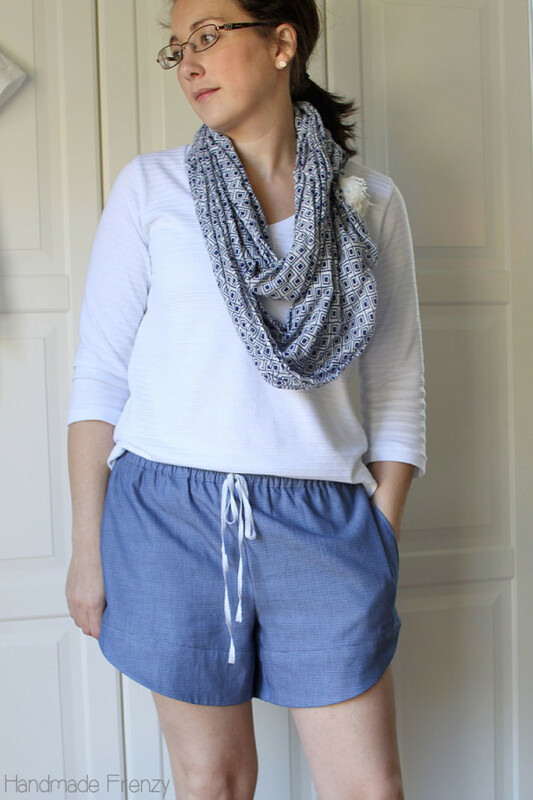 It produced a nice looking, comfy pair of shorts with an easy relaxing sew! 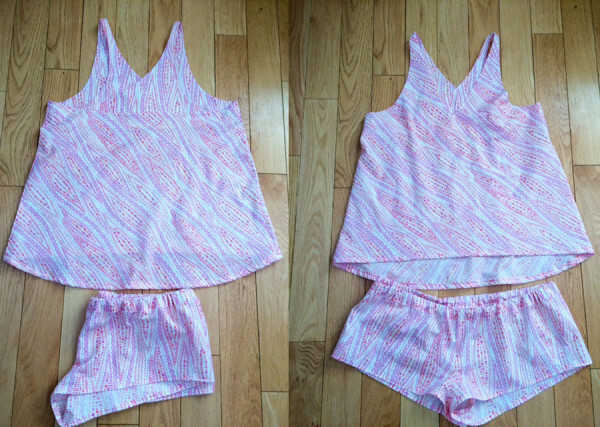 Version 1 Camisole + Version 2 Shorts in a gorgeous Nani Iro print! The back yoke is the eye catcher and it is fitting so well. When I saw the technical drawing I wondered about the finish of the V neck and I really love the facings and the accuracy and neatness of the finished garment. I like that the neckline is modest enough and well fitted. The wide, loose high low hemline is modern and cute. I love the curved hem on the shorts. 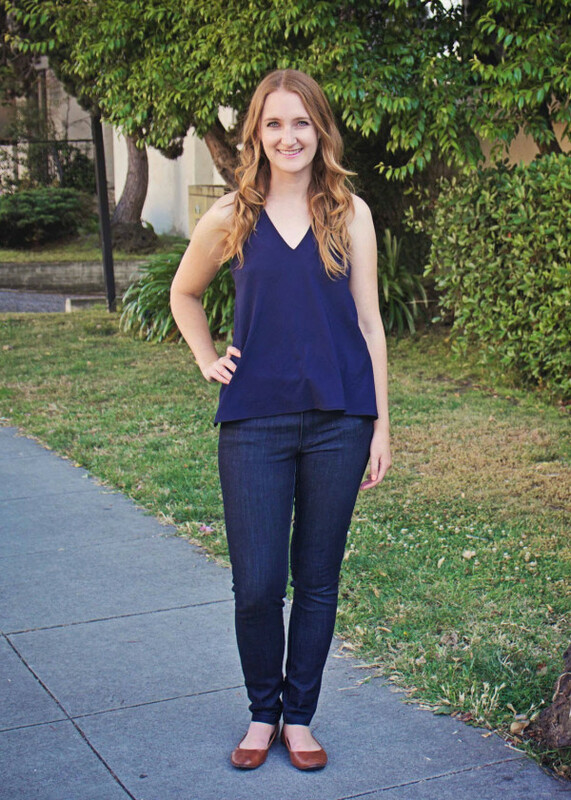 Such a flattering fit and so comfy! And so easy to dream up endless variations of this pattern. 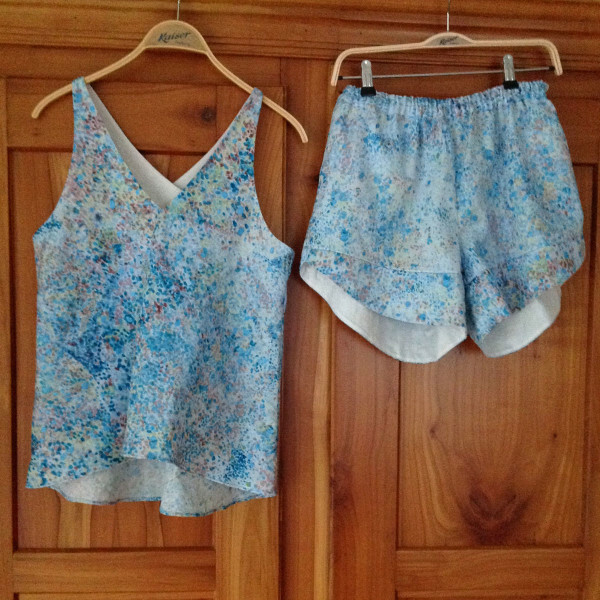 I’ve made a cute and comfy pyjama set with a contrast yoke and lace edging. 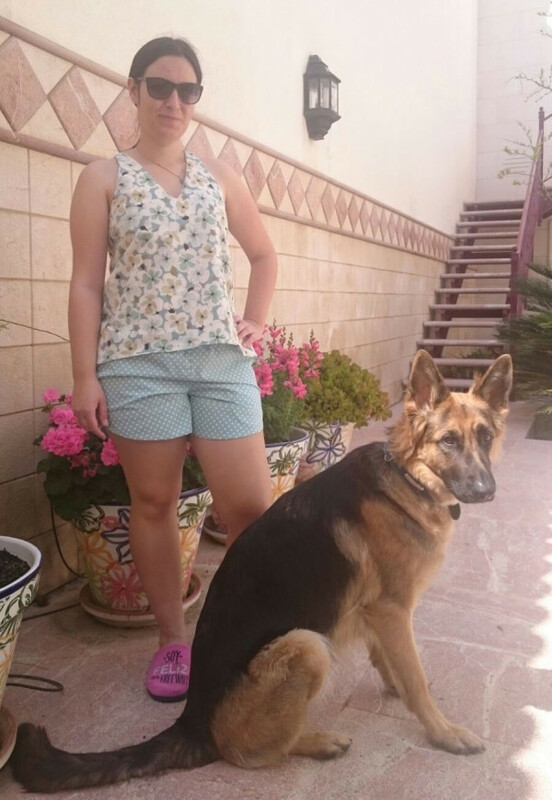 I would like to extend the leg length of the shorts to make some cosy flannel wide leg pj pants for winter. 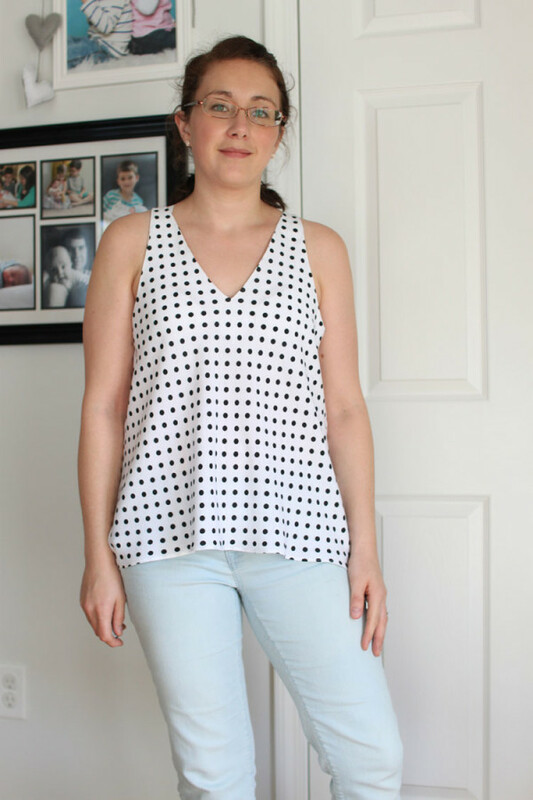 When summer roles around again, I would like to make a casual wear version of the camisole – maybe with a nice bright cotton print, and would like to try the v2 shorts in chambray or linen. Oh and a summer nightie! 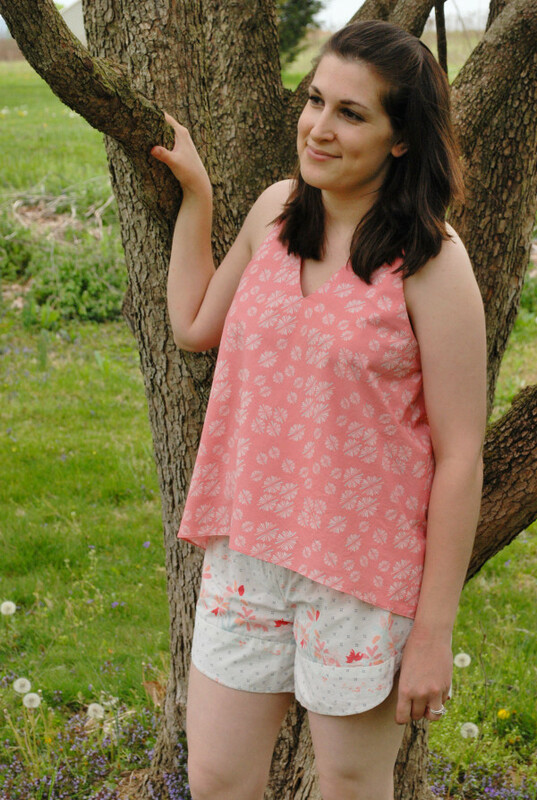 Version 1 Camisole + super cute patch pocket! I am totally in love with the hemline of the camisole. It drapes nicely and the high-low curves are stylish to pair with the shorts, but also with a skinny jeans. Ease of making, liked the back yokes, good instructions overall. Quick makes. Not too much fabric needed. Used for sleeping or wearing cami with jeans. This pattern has such beautiful little details, very clear instructions and is a quick make. It’s a must have to add to your pattern library! I love the camisole skinny straps with crossed yoke, and the slightly scalloped curved hem on the outer leg. 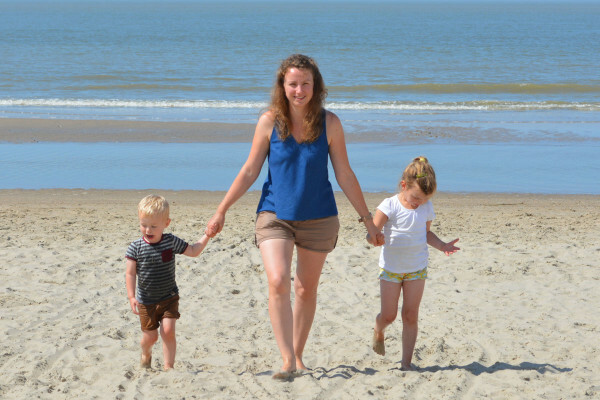 I’m planning to lengthen the camisole to tunic length or longer for a beach cover up/nightgown. I think the camisole would also make the perfect little black dress with some tweaking. 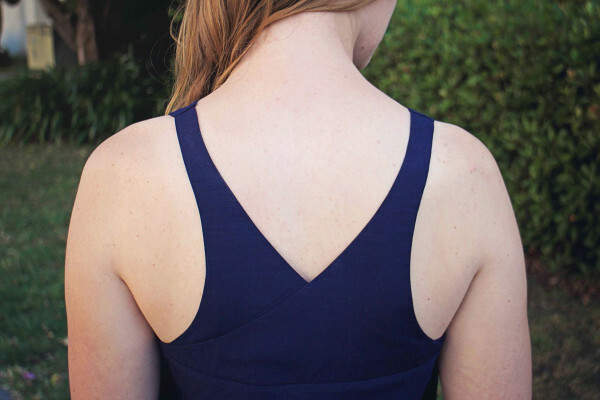 The design of the top and the back straps crossover. I’ve made one version and I may do more for the summer. The curved hem of the shorts and the back of the camisole. I love the curved hem version of the shorts. Very on trend, and they look good on all shapes. The length is perfect, not frumpy or skimpy. 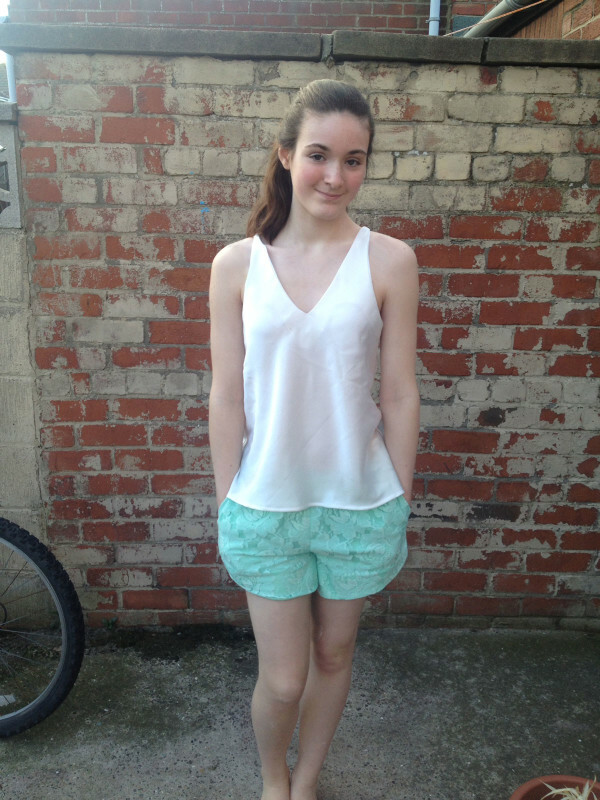 I loved how different and unique the camisole is, and the ease of putting the shorts together. I made myself a new set of PJ’s and I am in love with them! I love the simplicity of this pattern, and how it can easily be customized for lounge or comfy casual wear. 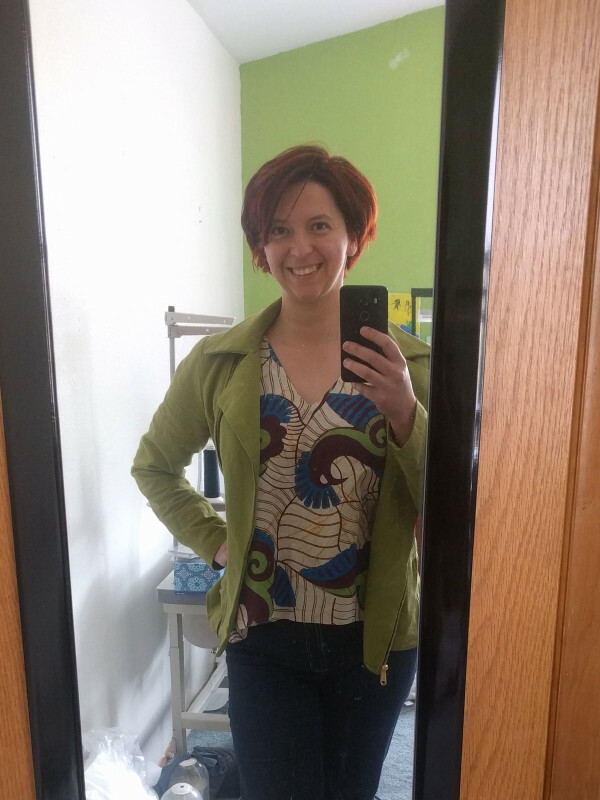 I’d love to make a version with patch pockets and topstitching, and I also love the suggestion to trim the hem with lace. What about you?! We’d love to see what you’re creating from the new Reef pattern! Don’t forget to tag your creations #MNreef and @megannielsenpatterns to share what you’ve been working on, and check out what everyone else is up to! Don’t have the pattern yet? Order Reef today!